To play your best, your golf clubs should be fit to you. Randy McGinnis is a master club fitter and with years of experience and the latest in golf club fitting technology, your game is in the right hands. Randy can do loft and lie golf club adjustments to launch monitor results and lessons. 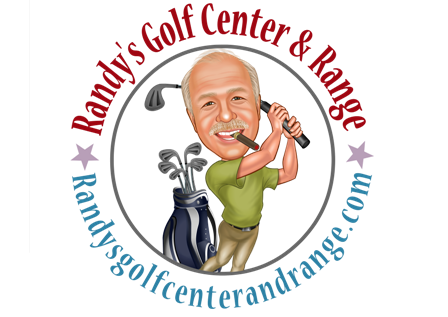 Randy's Golf Center also offers the best in golf club repair, regripping, shaft replacement and adjustments on site by Randy himself with a great turn around time for most jobs. Make an appointment today and see how having the right fitted club for you can really change your golf game!